This DVD has just been released and I will definitely pick it up right away, if only because it contains a never-released-before Disney WWII short, but more importantly because of the 20-minute long short about the making of films at the First Motion Picture Unit, including the animation unit. This book is clearly not a "must-have" but if you have enjoyed the others in the series you will want to pick it up when it is released in a few weeks. I love this homage to Tintin by Italian artist Corrado Mastantuono and thought you would too. 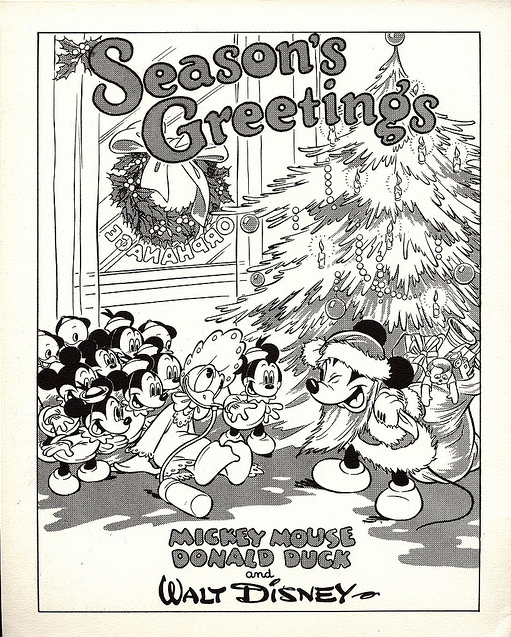 Courtesy of Garry Apgar and King Features Syndicate (1939). Has anyone picked up this new book? Is it any good? 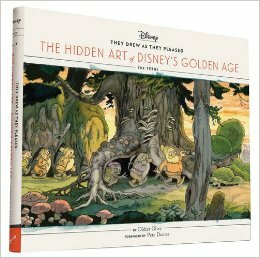 What are the best Disney history books of 2012? This year's list is a long one (which is good news) and includes for the first time a book in Italian (although, had I been aware of it at the time, the book Eccetto Topolino by Fabio Gadducci, Leonardo Gori and Sergio Lama would have been part of my 2011 list). 1. 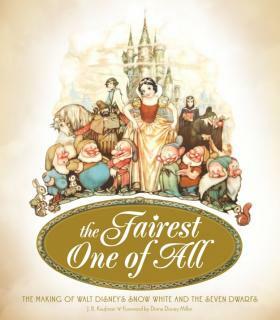 JB Kaufman, The Fairest One of All: The Making of Walt Disney's Snow White and the Seven Dwarfs published by Weldon Owen; 2012. 2. 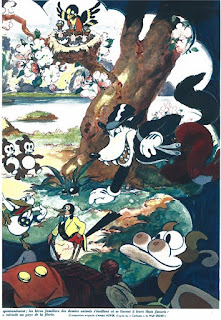 Rolly Crump and Jeff Heimbuch, It's Kind of a Cute Story published by Bamboo Forest Publishing; 2012. 3. 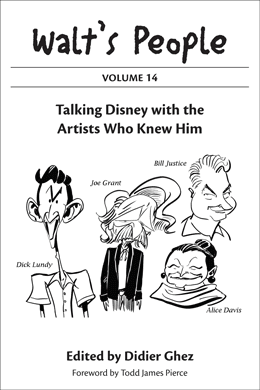 Bob Gurr, Design: Just for Fun published by Ape Pen Publishing; 2012. 4. Jim Korkis, Who's Afraid of the Song of the South? 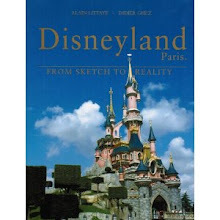 and Other Forbidden Disney Stories published by Theme Park Press; 2012. 5. 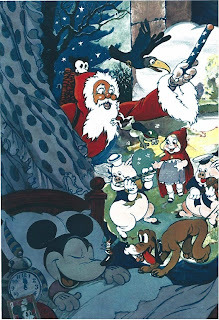 David Gerstein (editor): Walt Disney's Mickey Mouse: "House Of The Seven Haunts!" 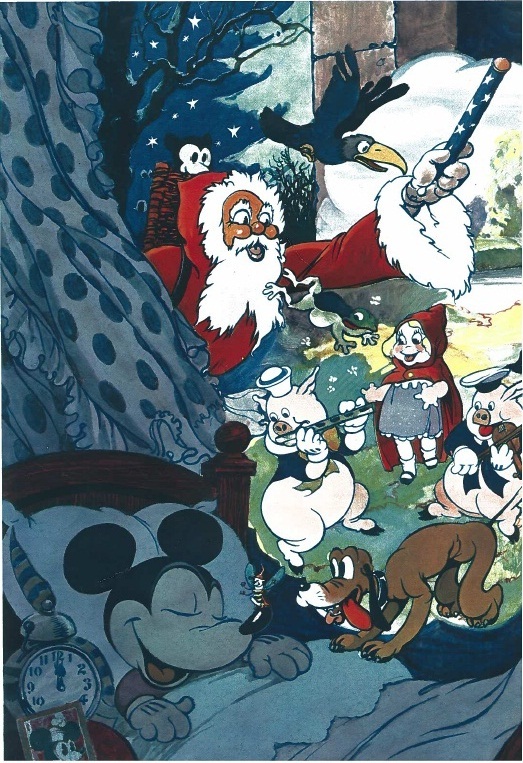 and Walt Disney's Mickey Mouse: "High Noon at Inferno Gulch" published by Fantagraphics Books; 2012. 6. 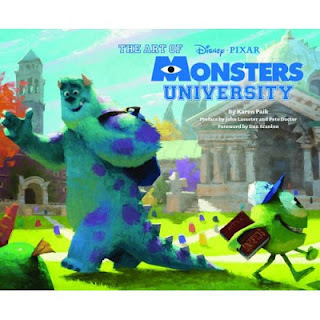 Daniel Handke and Vanessa Hunt, Poster Art of the Disney Parks published by Disney Editions; 2012. 7. 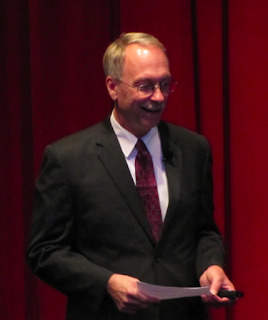 Ron Schneider, From Dreamer to Dreamfinder: A Life and Lessons Learned in 40 Years Behind a Name Tag published by Bamboo Forest Publishing; 2012. 8. 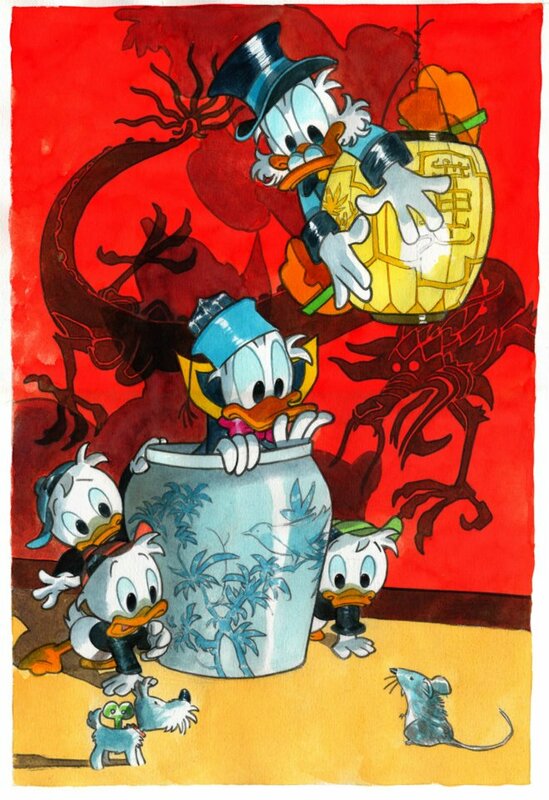 Luca Boshi, Leonardo Gori, Andrea Sani, and Alberto Becattini, I Disney Italiani published by NPE; 2012. 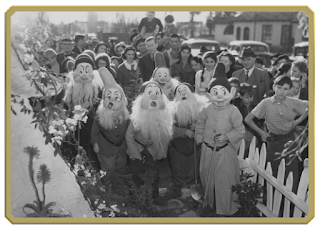 I need your help once again: Would anyone have access to the article Fairyland Goes to Hollywood: An Interview with Leigh Harline released in the Pacific Coast Musician magazine from 20 November 1937? 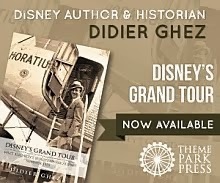 If so, could you email me a copy at didier.ghez@gmail.com? Thanks in advance for your help. It's Diane Disney Miller's birthday today and I thought a good way to celebrate would be by releasing the text of this March 1934 article from Motion Picture magazine. Enjoy! 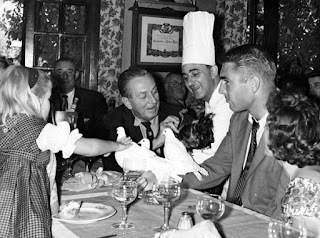 WALT DISNEY, the papa of Mickey and Minnie Mouse and the Three Little Pigs, has just become the papa of a little Disney, his first child. 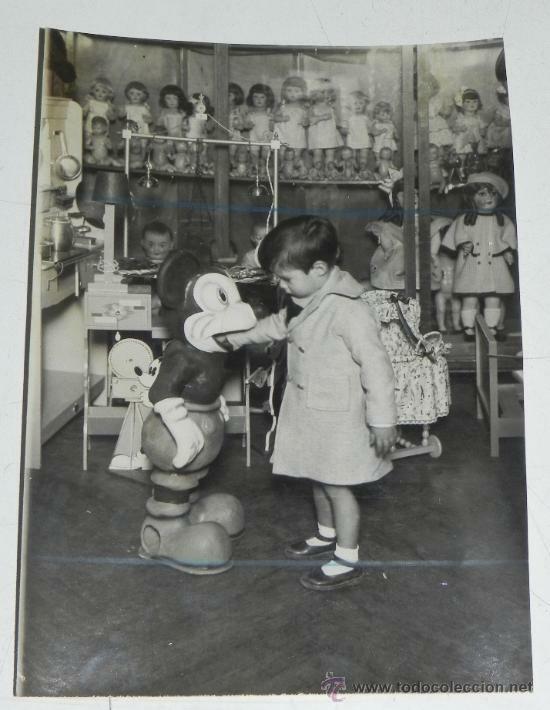 With toy shops featuring his creations, and nursery wallpaper and furniture and cushions and blankets and rugs showing the amazing adventures of his little cartoon folk, it seems only fair that Walt, himself, should have a little girl to share in all the joy he has created for the children of the world. I was excited to find out this week that my good friend and fellow Disney historian JB Kaufman had just launched his web site. 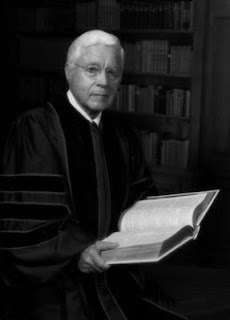 Unfortunately Roger Broggie Jr. passed away. 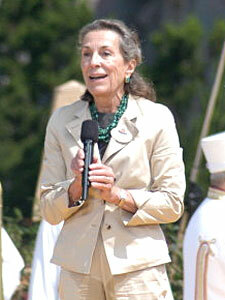 If you enjoyed all of Jim Korkis' previous books and articles, you will LOVE Who's Afraid of Song of the South? 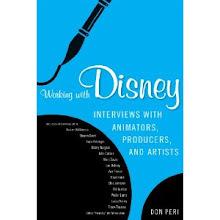 This is because not only does Jim give us what makes the Korkis brand famous: excellent stories, great research, fun read, unconventional subject matters (and this book is full of those since it deals with various "controversial" Disney projects, aside from the making of Song of the South) but also because Jim benefited this time around from the profesional editing work of publisher Bob McLain who helps make the book even more readable. I adore Song of the South and had always wanted to read a good in-depth "making of". Jim's very long essay on the subject does the trick beautifully and this is definitely a must-have. My only regret: I wish Jim would start including a section listing his sources in a more academic way. 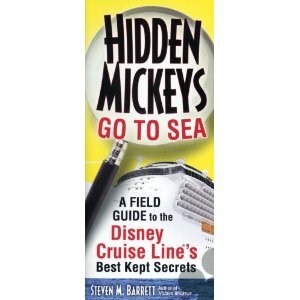 The bibliography and the notes are usually the sections I check first when reading a Disney history book and I miss those in Jim's books. But this is just me and for most readers this will only be a very small drawback. My advice: run to get yourself this great Xmas gift. As you saw, Jim Korkis has releasing not one but two new books this year. 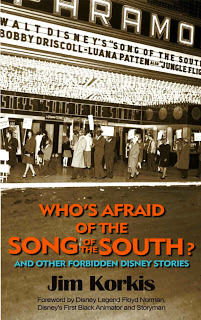 I will publish a review of Who's Afraid of Song of the South? later on this week (hopefully), but you should not forget to also pick-up The Revised Vault of Walt. 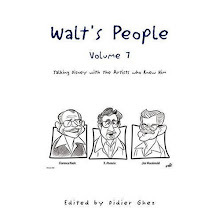 § “Eating Like Walt” answers the question that if we are indeed what we eat, then what recipes created and sustained Walt’s unique genius? 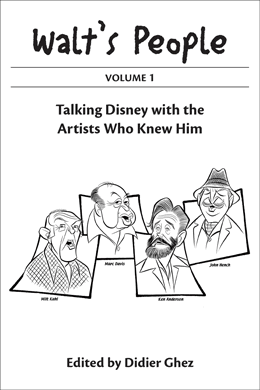 § “And the Oscar Goes to … Walt Disney” shares the stories-behind-the-stories of some of the many Academy Awards Walt won during his lifetime. § “The Carousel of Progress” discusses how the park attraction has changed over the decades but still remains an homage to the vision of Walt Disney. 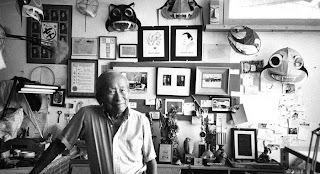 § “The Man Who Shot Walt Disney” reveals the photographer behind the iconic pictures of Walt Disney and how they were created. 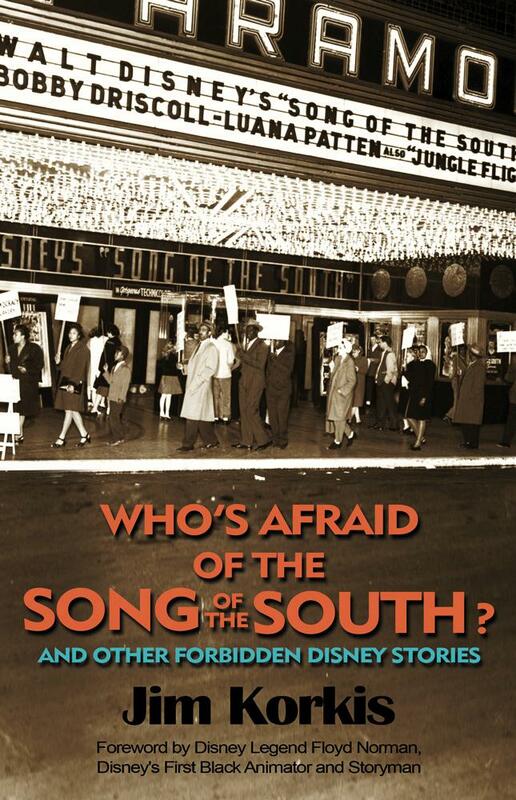 § Finally, as a preview of what to expect in Jim’s newest book, Who’s Afraid of the Song of the South, there is a chapter devoted to some of the most commonly asked questions about Disney’s most controversial film, Song of the South. 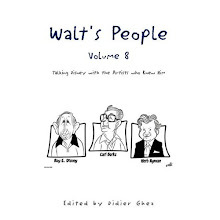 [I wrote The Vault of Walt in 2010 because of my deep concern that the unique history of the Disney Company was disappearing with the deaths of those people who actually knew Walt and who first shared many of these wonderful stories with me. To my surprise, the book was a hit. But that was two years ago, and since then, I’ve uncovered many, many new Disney stories, and I’ve learned more about the ones I already told. This is my chance to tell a few of those new stories and to elaborate upon some of the old ones. 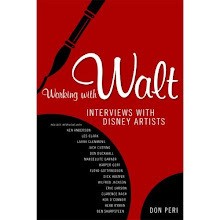 In 2013, I plan to write an entirely new Vault of Walt. 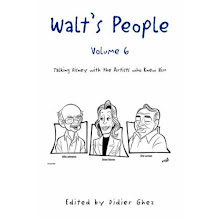 Rather than keep you waiting, and rather than miss out on my chance to bring the original Vault of Walt up-to-date, I decided to do the next best thing and offer this revised edition at a bargain price. If this is your first experience with The Vault of Walt, there are many treasures to uncover about the worlds of Disney. If you are an owner of the original edition (perhaps soon collectible curiosity), this book provides five new stories to maintain your interest until the updated edition is released. 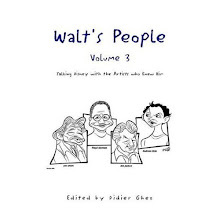 If you are upset that some stories are missing, the publisher has made them available as a Kindle book entitled The Vault of Walt Sampler. 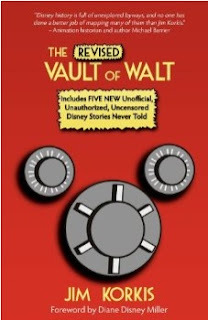 So, to summarize, there is the original edition of The Vault of Walt, which is going into hibernation; the revised version that you hold in your hand right now with some new stories; and a Kindle “sampler” with the missing stories from the original edition. 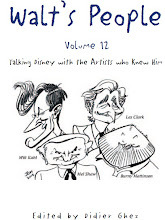 I just discovered this book about Italian Disney comic book artist Giorgio Cavazzano. Unfortunately none of the sellers online seem to be willing to ship it to Spain or to Miami. Our personal belongings arrived in Miami on Friday. Do not be surprised if the blog is silent for a few days this week or next week. This photo shows only a small part of the issue. Multiply this by three or four and you will understand the challenge we are currently facing. The end result will be worth it, though. This just in from Garry Apgar. Does anyone know where thIs platter ended up? 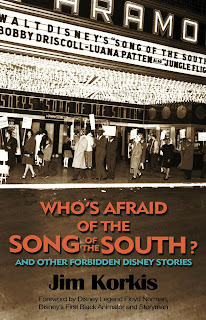 Both of Jim Korkis' new books: The Revised Vault of Walt and Who's Afraid of Song of the South? 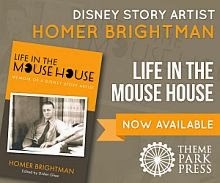 are now properly available on Amazon. Run to get them! (I will release reviews of both of them over the next few days). 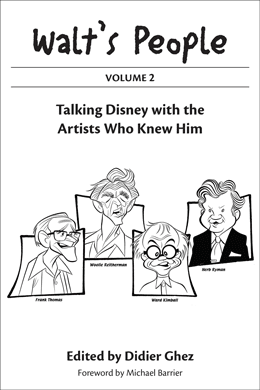 As a Disney historian, what I find to be the most exciting is to stumble upon autobiographies or diaries which have never been released or which I never even knew existed. 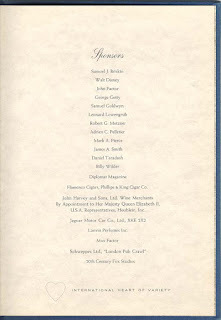 The Bill Garity diaries, O.B. Johnston's autobiography or Another Book by Don Douglass are a few examples. 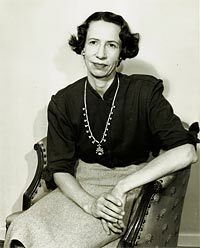 You can imagine, therefore, how ecstatic I was when I discovered that the key landscape architect of Disneyland, Ruth Shellhorn, had kept a diary and that the diary had been preserved. 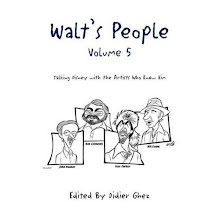 I had no idea if it would contain anything of interest, but since Ruth had started working with Walt in 1955 just before the opening of Disneyland, I had the feeling that those diaries might be priceless. I also knew that the person who would be most qualified to put them in context is Todd James Pierce. 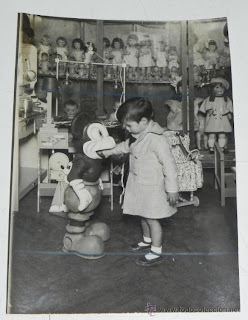 Construction Tales at Disneyland - 1955 and The Book of Ruth - Part 1. [Rev. 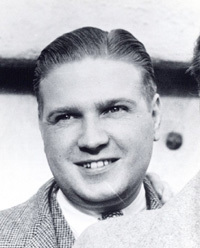 Glenn Puder, married to Walt's niece, Dorothy, died December 19, 2011 at age 100. 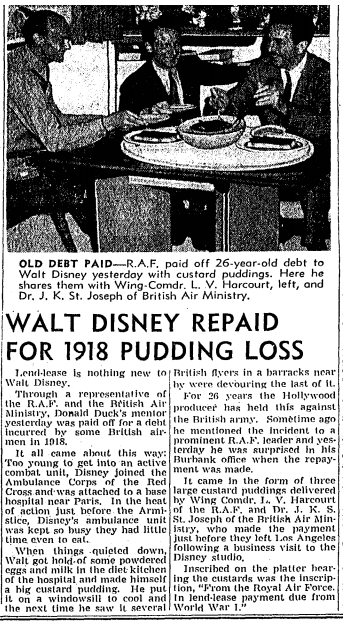 The news seems to have gone unreported, which is odd, given the fact that he was featured on the Disneyland opening broadcast and was related to Walt by marriage. I'm forwarding his obituary just in case you hadn't seen it. The piece contained some good biographical material. Mickey's Dream, as released in the French magazine Pour Vous dated December 19, 1935. 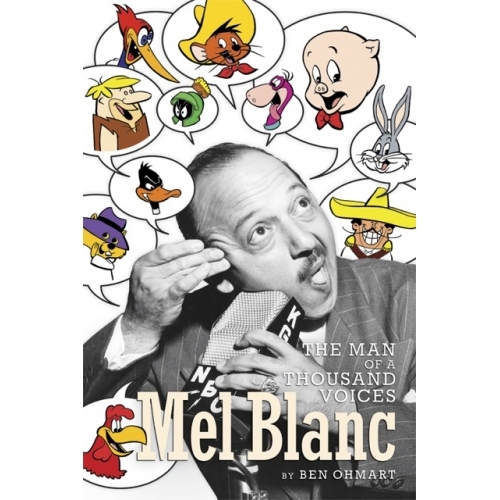 Granted there aren't that many links between Mel Blanc and Disney (2 small ones in total, including a hiccup) but I have to mention this fantastic biography of Mel Blanc by Ben Ohmart which was released just a few weeks ago. It is based in part on the manuscript of the never-released biography of Mel by his son Noel, supplemented by original research by Ben and the result is a "must have" if you are interested in the subject matter. 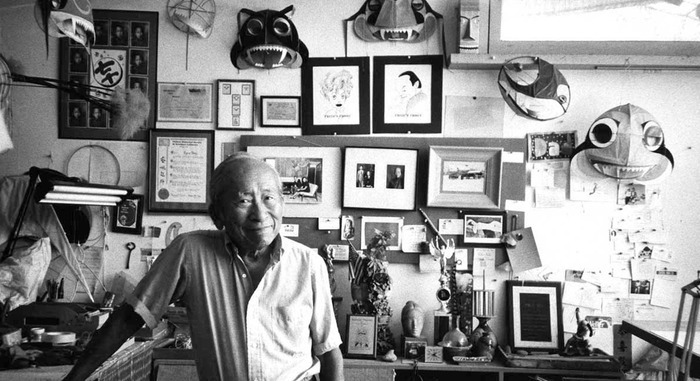 As family and friends gather together this week to give thanks, I want to give my personal thanks to all of you who have been supporting my documentary film, Tyrus Wong: Brushstrokes in Hollywood - the first in-depth portrait of 102-year old pioneering Chinese American painter, Hollywood illustrator, kite builder and Disney legend, Tyrus Wong. While I’ve asked for your support in the past, this marks a very special time. After many years of in-depth research, development, and filming, the film is now in post-production. This means the finish line is clearly in sight! I’m now writing to ask for your help to reach and cross that line. I'm thrilled to announce the launch of a KICKSTARTER campaign for my film. This online funding campaign ends on Dec 18th, so please visit the site and give as generously you can. Every dollar counts and there are rewards to be had! Tyrus is still going strong at the age of 102 and made a rare appearance at the CTN Animation Expo in Burbank, where I spoke on a special panel and showed excerpts from the film. 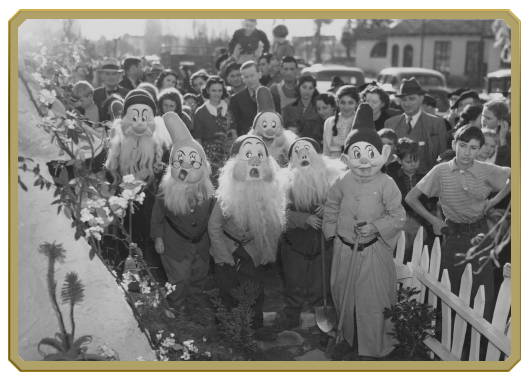 Check out this special birthday video made especially for our film's Facebook page, featuring Tony Anselmo (voice of Donald Duck) and Russi Taylor (voice of Minnie Mouse). 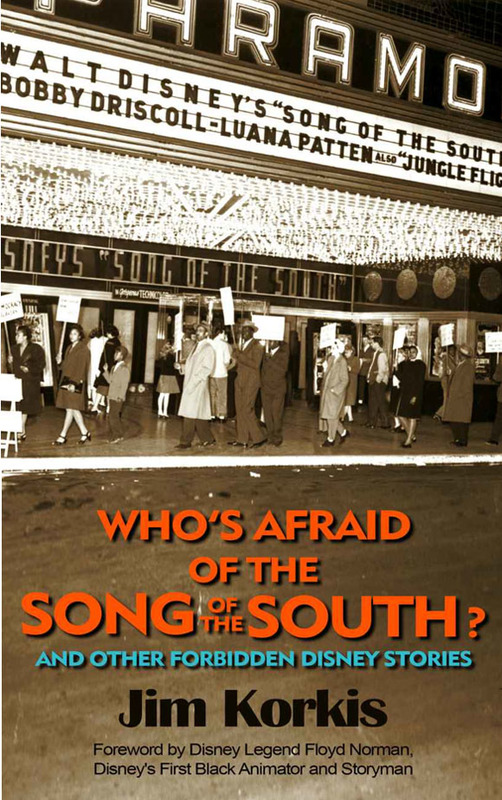 The Kindle edition of Jim Korkis's new book, Who's Afraid of Song of the South? is now available. The Paperback version will follow soon. I will release a review as soon as it is the case. Whatever Happened to Little Black Sunflower? I had the pleasure to meet a few days ago fellow Miami resident and Disney history enthusiast Andrew Toffoli. 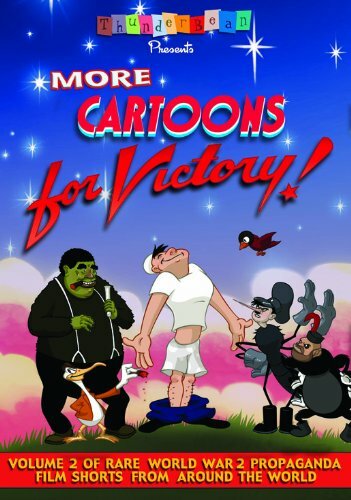 Andrew also happens to be the author (and artist) behind a great series of books for kids whose aim is to teach history in an entertaining way using "funny animals". I fell in love with his work and if you have kids those books are definitely worth checking out. 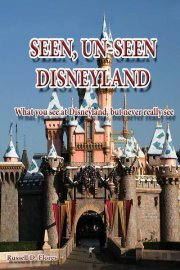 A book we have all been awaiting for years is Todd James Pierce's work on the early days of Disneyland and Disneyland's "copycats" like Freedomland. 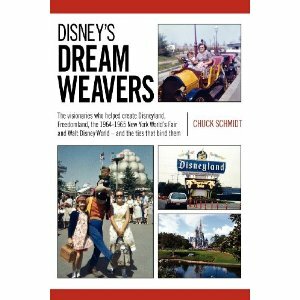 While we wait for this massive seminal book to be released, Disney's Dream Weavers is an excellent, short read, based on interviews conducted by Chuck Schmidt with various Disney Legends including Van France, Marty Sklar and a few others. Worth picking up. 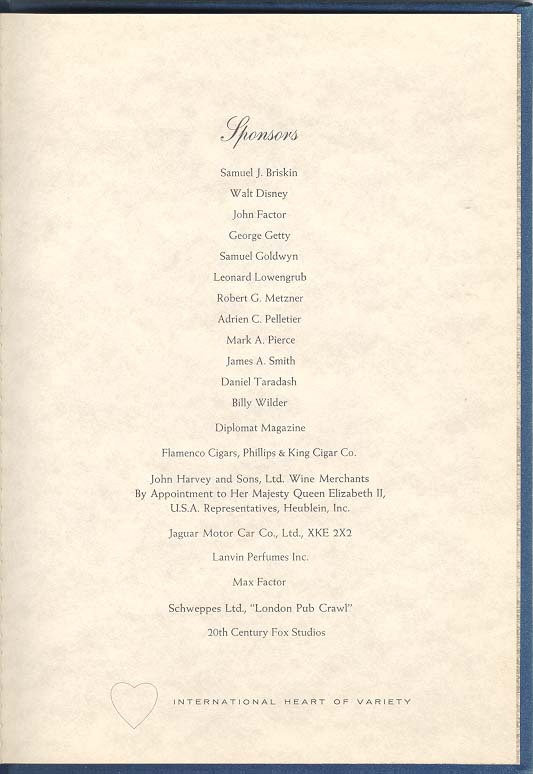 I happend on this one honoring Prince Philip in March 1966, and noticed Walt Disney as one of the sponsors. Thought this might be of interest to you! "One day during his stay in Paris, Walt strolled down the Avenue des Champs-Elysées, the most famous street in Paris, at least as far as the Lord Byron cinema, which every Thursday to Sunday, from 11.00 am to a quarter past noon showed a selection of Mickey Mouse shorts and of Silly Symphonies. 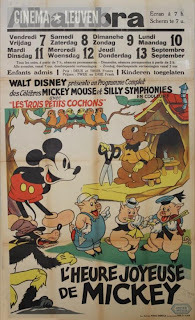 This compilation of Disney cartoons was probably the program L’Heure Joyeuse de Mickey, which United Artists had released in 1934 and which would be featured in various cinemas in France and Belgium until 1936. 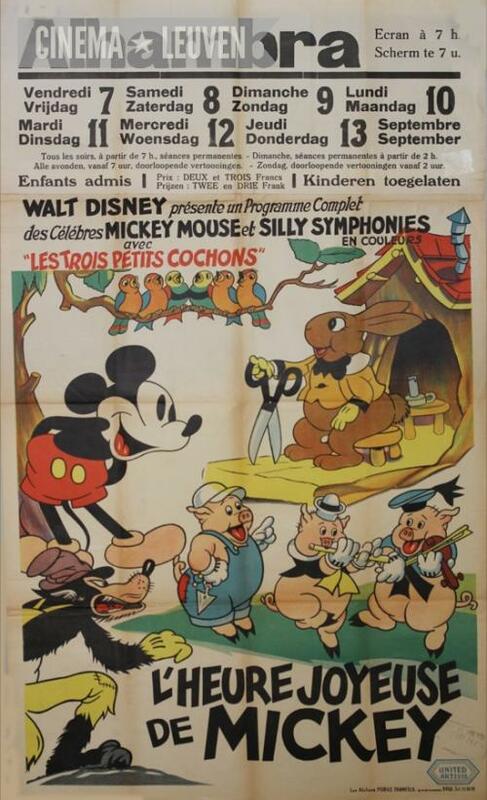 It included the cartoons Giantland, The Pied Piper, Lullaby Land, The Grasshopper and the Ants, Mickey’s Gala Premier, Three Little Pigs, and Funny Little Bunnies. 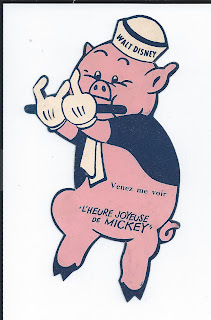 Between the last two cartoons, a non-Disney comic routine was inserted, titled La Morale de cette Histoire (The Moral of this Story) and featuring French singer André Perchicot. 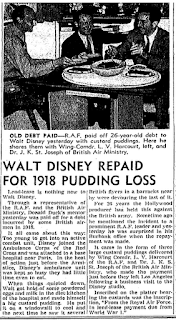 The significance of Walt discovering a cinema screening solely Disney shorts cannot be understated, since this feature-length program convinced him more than ever that audiences would be willing to accept a feature-length cartoon." 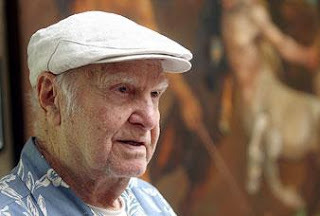 According to Mike Peraza, one of Disney's greatest concept artists, Mel Shaw, just passed away. The news saddened me terribly. 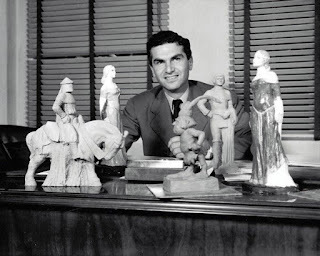 I have admired Mel's art for years and he was among my top three or four Disney concept artists along with Ken Anderson, Ferdinand Horvath and Albert Hurter. 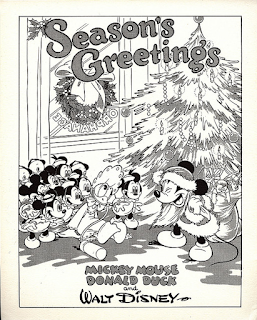 I also had the pleasure of having lunch with him a few years ago thanks to John Lounsbery's daughter Andrea and to Diane Disney Miller. 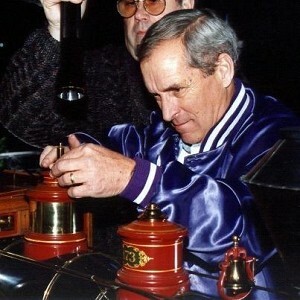 He was a wonderful human being with incredible stories to tell, even in his mid-'90s. I am still working with Andrea to get his autobiography (Animator on Horseback) released at some point. Let's hope this happens soon since Mel's life is almost as fascinating as his art. 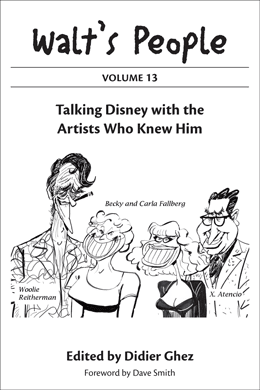 In the meantime, you can read an in-depth interview with him in Walt's People - Volume 12, thanks to Paul F. Anderson.